Read the Kent Early Years and Childcare Strategy 2016-2019 on the KCC website. Support and information for providers on sufficient and sustainable settings. Advice, support and training for all Early Years and childcare providers. Advice, support and training for equality and inclusion including Special Educational Needs and Disability (SEND). Support and information for providers on partnership working with settings and parents. Support and information for providers delivering free early education for 2, 3 and 4 year olds. Information about this Association which is representative of all Early Years and Childcare provide types across Kent. Offering outdoor learning for all ages and abilities. 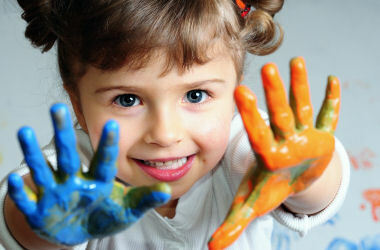 View the recent early years and childcare bulletin.